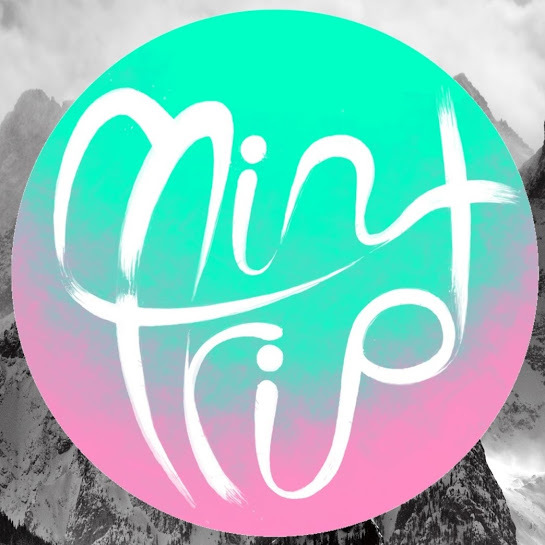 Mint Trip is a foursome from Miami’s Frost School of Music, who are all about the musical feels. Comprising of Amy (vocals), Anthony (guitar, synth, drum pads, backup vocals), Brian (bass, mixing), and Max (guitar, synth, drum pads, production), they formed in January 2015 over a love of electronic and non-electronic music, and a mutual interest in pushing the boundaries of pop music. Their second single, ‘Virga’, is about Amy’s brother, a meteorology major who had to leave Miami after two years and go back to Maryland. He was interested in clouds, and Virga is the type of cloud that forms in vertical streaks under a larger cloud in a rainstorm. ‘Virga’ has been taken from their first EP, which is due out this year.